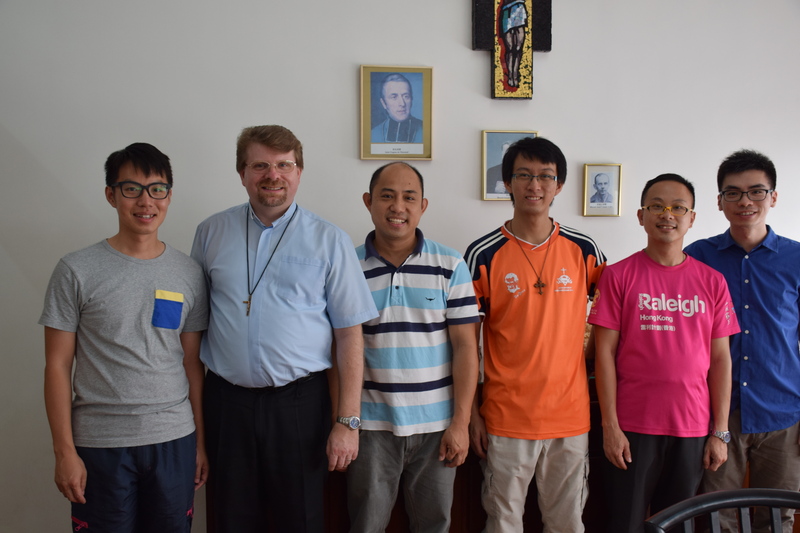 The Oblates of Mary Immaculate are a Missionary family working with those people that are in most need. The information on this website can be used at any stage in the journey of your life as you try to find out where God asks you to be. If after reading this information you feel called to have a look at our way of life, please contact the Director of Vocations via the various contact methods listed at the end of this page. The information in this section of the website compliments the information about the Congregation in other sections of the website. The topics dealt with in this section cover some of the aspects of our life as missionaries. To seek the advice from a priest who knows you well or an Oblate whom you know. Trust God He loves you and will lead you to the answer that is best for you and in which you will find your goal.